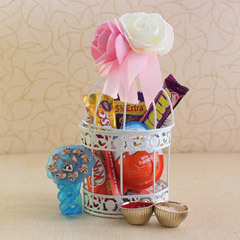 The gift of sweetness!! 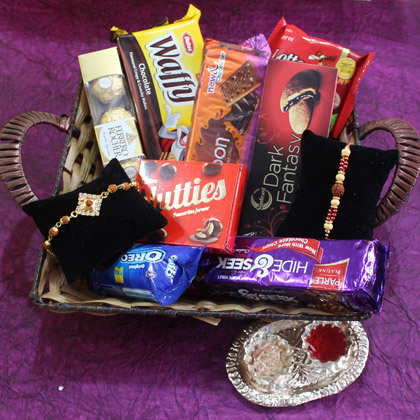 This Raksha Bandhan, do something different, plan something different! 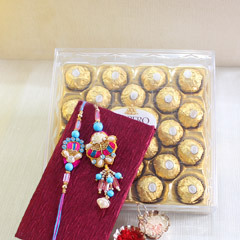 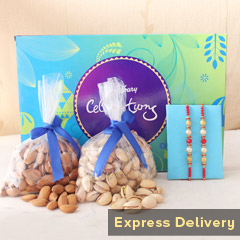 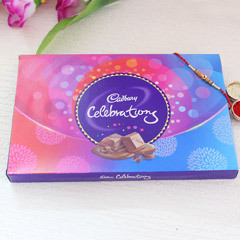 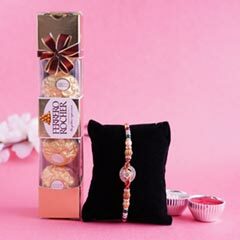 We are providing an option to send two beautiful Rakhis for your two brothers and different varieties of chocolates and biscuits packed together beautifully. 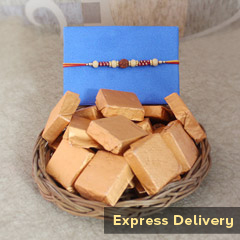 Order now or you will regret afterwards!